Oy Meyer vastus Ab is a company founded in 1938. 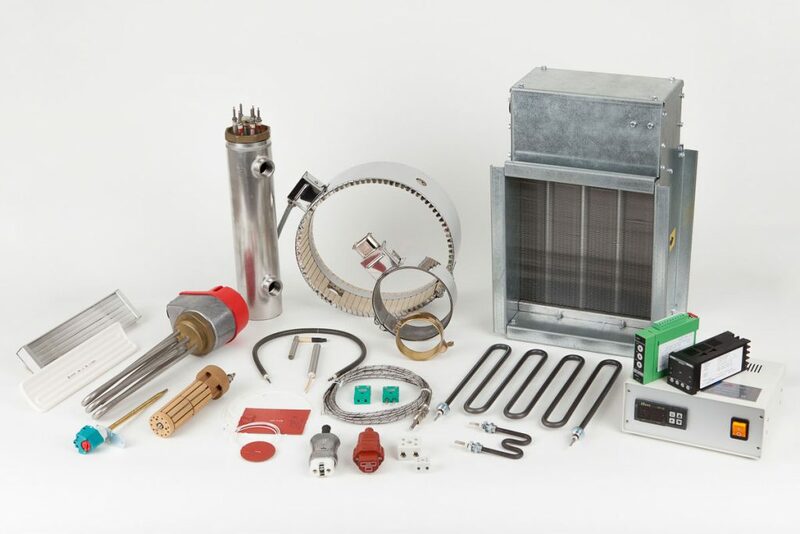 In our own facilities we produce heating elements and applications for heating and temperature control. We also have a large portfolio of products that we import and supply to end customers. The company is part of the Swedish NIBE Group. You can view the product portfolio in english here. You can also view a short overview of our products here.